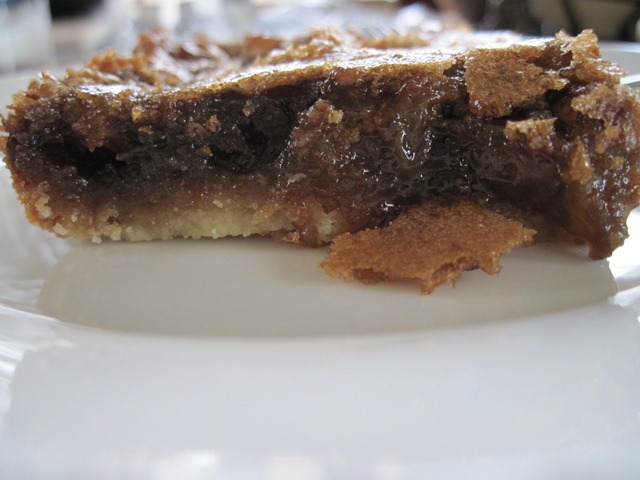 Canadians from east to west and north to south have an opinion on that quintessential all time Canadian favourite – the butter tart. Go to any family reunion, funeral, wake or home demonstration party and you will inevitably find butter tarts. Everyone, it seems, has “the best’’ recipe, or the “only” recipe or the “famous” recipe or great aunt Doe Rae’s “Prize Winning” recipe. Don’t bring up this debate in polite society if you want a quiet evening because we all have an opinion and we all believe we are right. We argue over whether they should be firm or runny. There is also the raisin, currant or neither debate. There is the corn syrup debate just as there is the pecan or walnut debate. My own preference is soft but not runny (which means no corn syrup). If you must add nuts then use walnuts not pecans as walnuts are to be found in Canada and this is, after all, a classic Canadian dessert. On the raisin/currant debate I fall in the “use whatever you have most of” camp. By saying this, I guess I also fall into the “not such a purist” camp which probably makes me suspect. This recipe uses a press in crust for crying out loud! The fact that I am also going to share a very easy Butter Tart “Square” puts me on the revisionist side of the Butter Tart debate. 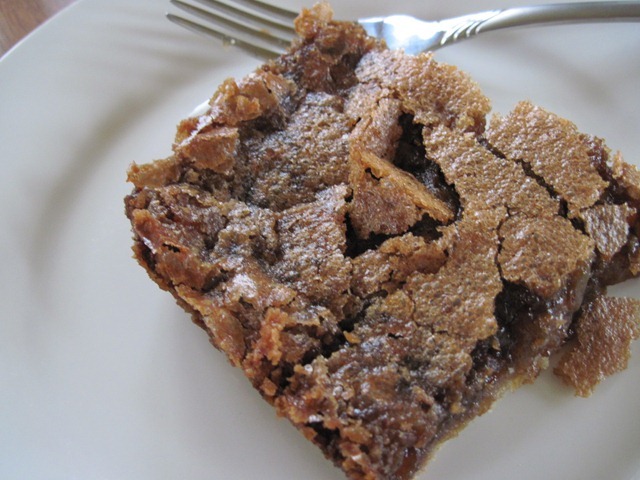 I will never win any Butter Tart contest with this ol’ recipe but if you are looking for a quick dessert or if the grandkids have finished mucking out the chicken coop and still insist they are bored – well, then, this is just the ticket. The mystery ingredient in Butter Tarts is vinegar. People are often surprised to find vinegar in baking but it is a very common ingredient. Vinegar is a weak acid and is needed for the generation of carbon dioxide which gives Butter Tarts lift as they bake. Many people assume vinegar is an ingredient like nuts that can be left out if desired. Baking is about chemistry and chemical reactions. Vinegar is an important part of this chemical reaction. Here at Valentine Farm we use vinegar in and on just about everything. I use white wine vinegar in this recipe but you can use cider vinegar or other vinegars, although flavoured vinegar may not be such a good choice. You could use white distilled vinegar (which is not vinegar at all but rather acidic acid) but we don’t recommend it. There are lots of better options! 2. Grease 9 inch square pan. 3. 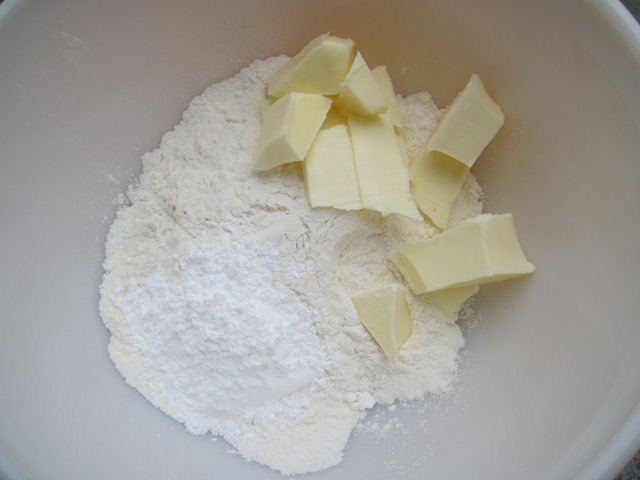 Crust: Combine flour, icing sugar and butter until crumbly. Press into prepared pan. Bake for 10 minutes or until light golden. 4. 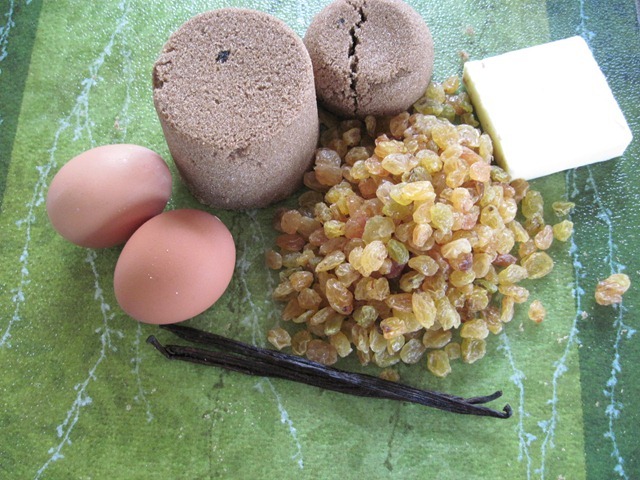 Topping: Combine eggs, brown sugar, butter, vinegar and vanilla into mixing bowl. Beat just until blended (you don’t want to make foam). 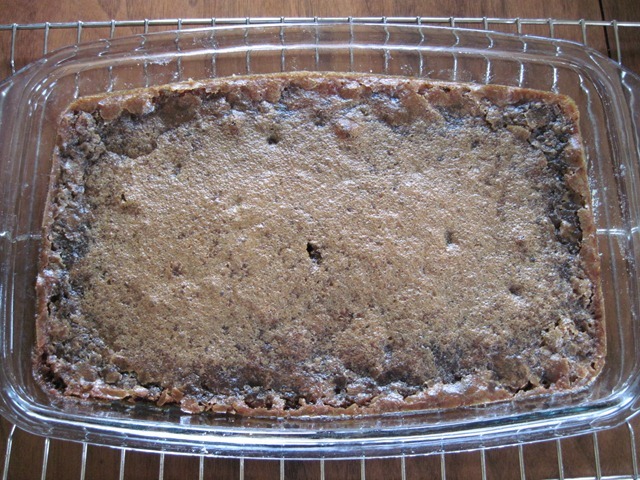 Stir in raisins and pour over crust. Bake 25 minutes or until set. 5. Cool completely on a rack and cut into squares. 6. Serve on their own right out of the pan or serve warm with ice cream. please save some for me! I would love to save some for you but, unfortunately, someone snuck (sneaked?) into our kitchen and polished off the whole plate. It must be the same person who sneaks under the cover of darkness and wears all the Husband Tipster’s clothes while he is sleeping because no one person could wear that many thrift store ensembles. farmer whereas dumpster dresser here is retired engineer and walking the streets in mixed company. I don’t usually pay much attention to the dressage of most men but this guy startles with his haberdashery.